This class is a foundational Hatha Yoga practice, using physical postures for alignment, strength and flexibility. 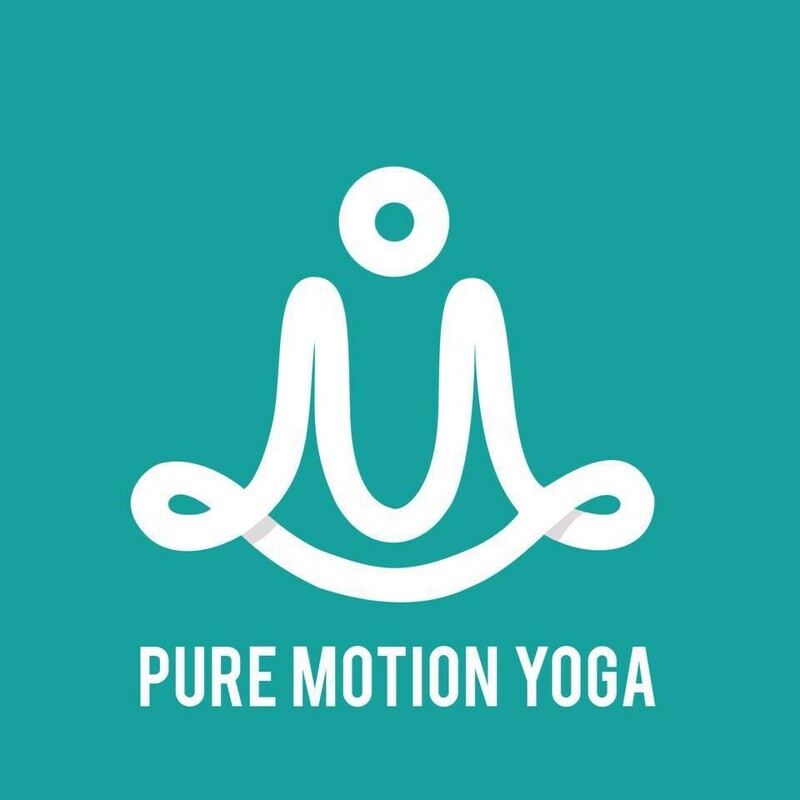 We will move slower to focus on our breath and mindfully explore a full range of motion in our body. Our flow will include sun salutations, standing and seated postures, twists, backbends, forward folds, and hip openers. At the end of class, we will practice breathing exercises with a short guided meditation. Mindful Flow & Meditation is open to all levels including beginner students. Together we will achieve balance and relaxation in body and mind. There are no upcoming “Mindful Flow & Meditation” classes on this day. Lovely practice to end a Monday!